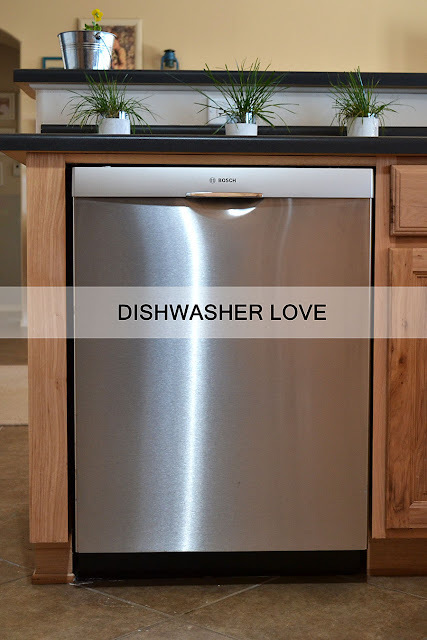 I wanted to review and tell you about my new dishwasher (love it! ), but frankly, I'm way too tired to do anything other than ramble on. So I'm going to ramble on to take my mind off how lousy I feel and how lousy my little boy feels. Nothing like starting off the talking with warts. Scooter got one on his foot. It's a first for all of us. I had to take him to the doctor yesterday to have it frozen. He did surprisingly well. I guess he does okay with anything as long as it doesn't involve a needle. He didn't even mind the doctor scrapping his foot with a razor. He might have to have it done again in a few weeks. Fun. 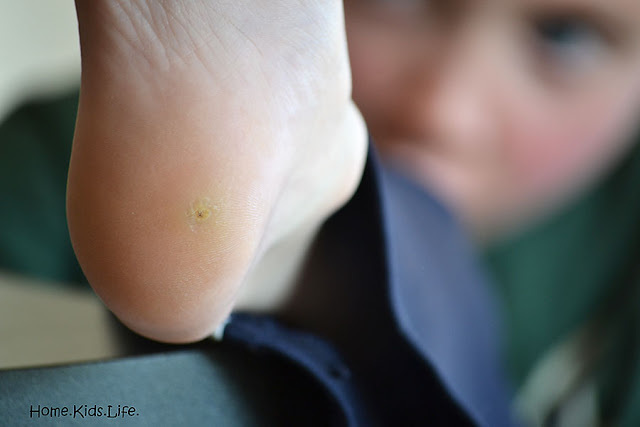 Anyone else got a wart story? And I'm so sorry if a foot picture is not what you were anticipating, I hope you weren't eating lunch. 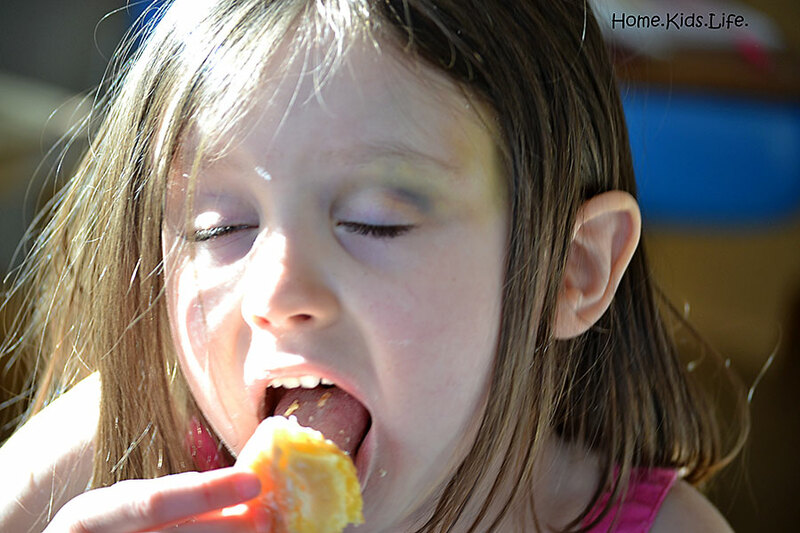 In our family a trip to the doctor's office means a trip to Dunkin Donuts. Can you tell what Scooter's donut was covered in? Do you have a doctor tradition too? My...the kid looks a little flushed in the picture. That was just a little bit before we took his temp. Both Scooter and I are very allergic to mountain cedar or juniper pollen. We're miserable, even on drugs. And since our immune systems are overreacting to all that pollen, we're getting sick too. We're both running fevers. Poor Scooter was over 102F last night and this morning. And I'm too tired to even think. I should probably call his allergy doctor, but I hate taking a sick kid in there. And I'm desperate enough to even call and see if I can get allergy shots. Wanna know how miserable I am? I'm using a Neti Pot twice a day and I really dislike those things. And frankly, it only helps me for about 30 minutes and then my nose is all bad again. And I'm now trying some homeopathic stuff too (made especially for the area we live)...I really can't wait till the junipers are done pollinating. Allergy relief tips, please? Chewy got to enjoy a donut too for accompanying us to the doctor. We actually had the donuts for dessert. See the girl's eye below in the photo? That happened a week ago today. She and the dog got tangled up and Chewy had an encounter with the wall. The wall won. The child swelled up big time. And yes, I slept on the floor of her room that night and woke her up every 2 hours to check on her. So for the last week I haven't been getting much sleep. Anyone else running on lack of sleep? I'm so tired, I made coffee the other day and forgot to put the pot under the dripper. Yep. I was suppose to be making a hair appointment this morning, but that's not going to happen. I haven't had my hair cut in a year and a half. A call to the allergy doctor might be in order. And I really need to go to the eye doctor because I'm soon going to run out of contacts and my prescription is too old to fill. I procrastinate. Anyone else procrastinate on appointments for themselves? Biker Boy is the best. He has his own health problems and stresses at work, but he worries about the rest of us and takes such good care of us. He got Scooter in a cool bath and put him to bed with cold compresses last night after giving him a fever reducer. He is such an awesome husband and father, we are so blessed. Who is making you smile today? They exist! We could never run our dishwasher and listen to music, watch movies, go to sleep, or even talk before. Now we don't even know our dishwasher is running. It's glorious. I'll tell you more about it when my brain isn't so foggy. I'm off to get another cup of coffee and snuggle on the couch with my boy. And I'll probably ignore the rest of my to-do list. So much for planning things and taking advantage of what was suppose to be my only kid free day this month (Chewy is at preschool). What are you up to? Oh, and I hope I don't sound like I'm whining. It's just one of those days/weeks that happens and we'll get through it. 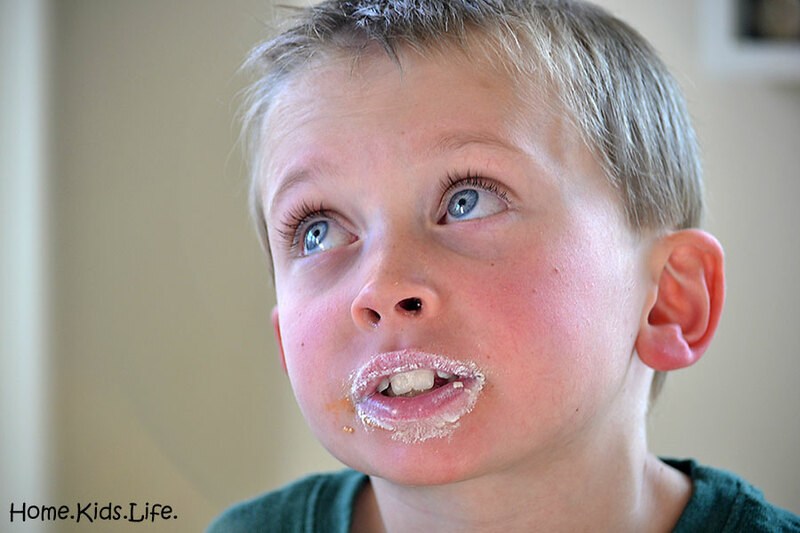 Sometimes in blogs it seems like everything is picture perfect, but I hope I showcase real life. It's not always perfect, but we try our best to enjoy every moment. You wouldn't know what the good moments were if you didn't have the bad to compare them to. And you couldn't see how far you've come if you didn't have those yucky moments. And yes, I do whine sometimes...though I try not to.